About Us - Diagnostic Healthcare Ltd. Diagnostic Healthcare Ltd was established in 2004 to provide medical diagnostic imaging services of MRI, Ultrasound, DEXA, CT and X-ray to both NHS and private patients. The company developed innovative service models to provide cost-effective services to the NHS and delivers an extensive range of services and solutions. We now provide services across England from over 90 community sites, we work with many NHS Trusts, and also operate regional centres in Manchester, Birmingham and Leeds providing additional static clinics for both NHS and private patients. The number and variety of scans performed by the company has increased year on year which reflects the rapid growth in popularity of direct access AQP services with commissioners and clinicians. These services ensure local appointments for patients with rapid access guaranteed by our contractual obligations. 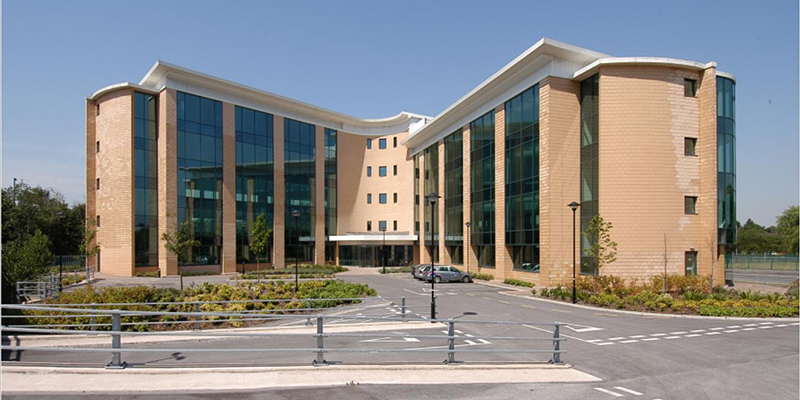 The company has taken advantage of developments in medical imaging techniques, equipment and IT technology to become an established NHS partner taking diagnostic imaging out of the hospital and making it available within the Primary Care Arena. The company portfolio includes numerous contracts with NHS Hospital Trusts and Clinical Commissioning Groups to provide mobile diagnostic services as well as flexible solutions to staffing, equipment and managed service provision that offer real value for money. We understand the pressure commissioning groups and local trusts are under to save money and are committed to providing affordable, efficient long or short term solutions. Private scans and appointments are incorporated within the business model at both our static and community sites for self-pay and insured patients at affordable prices. Whether the patient chooses an NHS appointment or private medical scan the same high standard of service can be expected.